The West Side yearbook is now on sale. 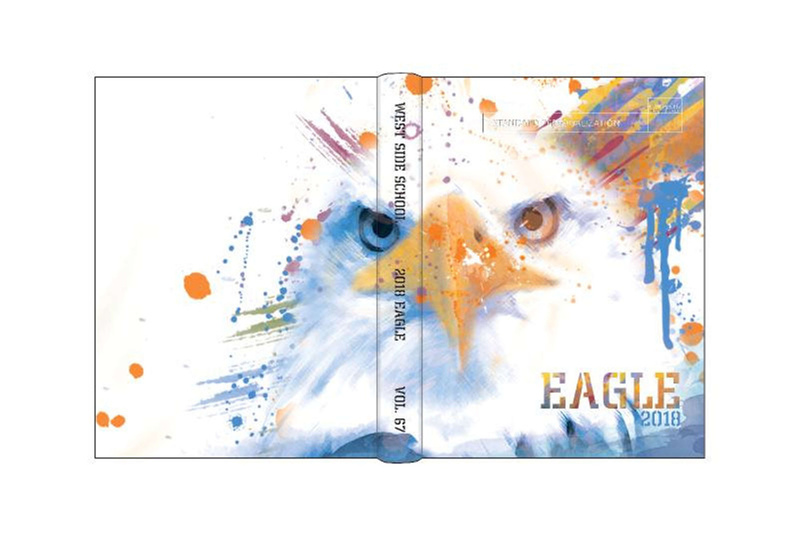 Click on the link below to order your copy of the 2018 Eagle today! Senior ad space is also on sale. Contact yearbook adviser Joe West (joe.west@westsideeagles.org) for more information.